Josh from 1776 Effects designed this über-cool delay circuit that emulates three vintage tape delay units: Binson Echorec, Roland RE-201 Space Echo and Echoplex EP-3. The design is based around popular PT2399 delay chip that is cheap and easy to obtain. 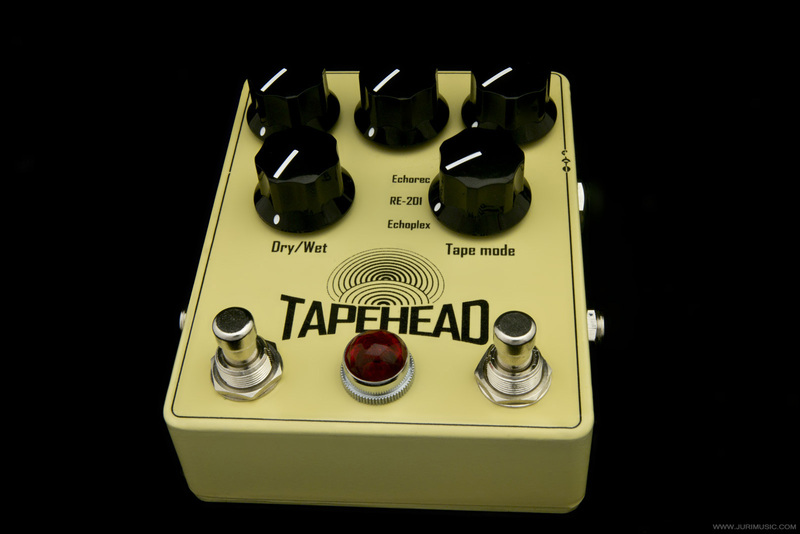 It's a lofi digital delay chip that produces plenty of hiss and dirt, but combined with a right kind of filtering it can produce pretty convincing tape delay sounds.